Bathroom Splashbacks in Acrylic, Bonethane or Glass, High Gloss or Satin finish. 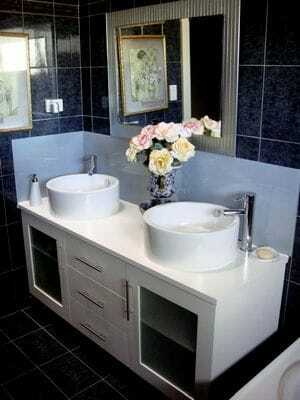 Vanities & joinery custom manufactured to size and colour. IPA Acrylic Splashbacks carry The Australian made logo. We will beat any written quote on custom 6mm cut to size Acrylic Splashbacks & Wall Panels. 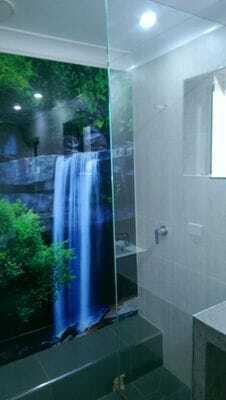 Supplying custom coloured Acrylic Bathroom Splashback & Wall Panels to Melbourne and Victoria, Adelaide and South Australia, Sydney and NSW, Brisbane and Qld, Northern Territory,Darwin and Alice Springs, Perth and Western Australia, Tasmania and Hobart. Nation wide Service like no other. Perspex, PLEXIGLAS, IPA Acrylic Sheeting can be purchased through ISPS Innovations. We will beat any written quote on custom 6mm cut to size and coloured Acrylic, this includes printed Acrylic Splashbacks with additional GRIPTEK backing. 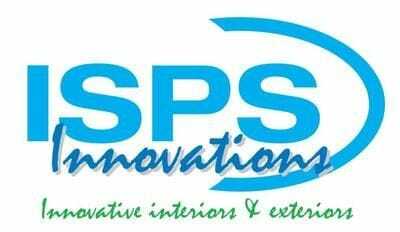 ISPS Innovations are the only company to provide a protective barrier on the backs of the sheets. 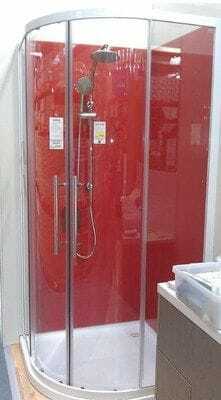 Get what you need from one place, Splashbacks, Vanities, Cabinets custom made to fit your space. 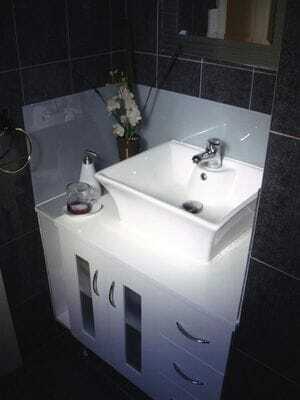 Do you have a small or large domestic or commercial bathroom to work with and space is imperative? Let ISPS assist in the design and custom finsh to suit your project. We work with you to help you create the right colour application & choice. With a choice of any colour or DigitalArt printed splashbacks, ISPS is truly your one stop custom splashback supplier & manufacturer for all your joinery and splashback alternatives! ISPS are first to provide a practice piece of splash with every order in Bonethane or IPA Acrylic if you are a DIYer or provide this to you trades man. Innovate your space with the lustra of colour choices, not what your stuck with. IPA & Bonethane polymer panels are high grade material which is the fashioned alternative to glass. ISPS bring to you a range Polymer Sheeting supplying branded Polycarbonate Sheets Laserlite, Makrolon, profiled sheets in varied thicknesses. Assorted PMMA Acrylic Sheets including PLEXIGLAS® & Perspex from 3mm, 6mm and 10mm thicknes. Satin coloured polymer sheets.